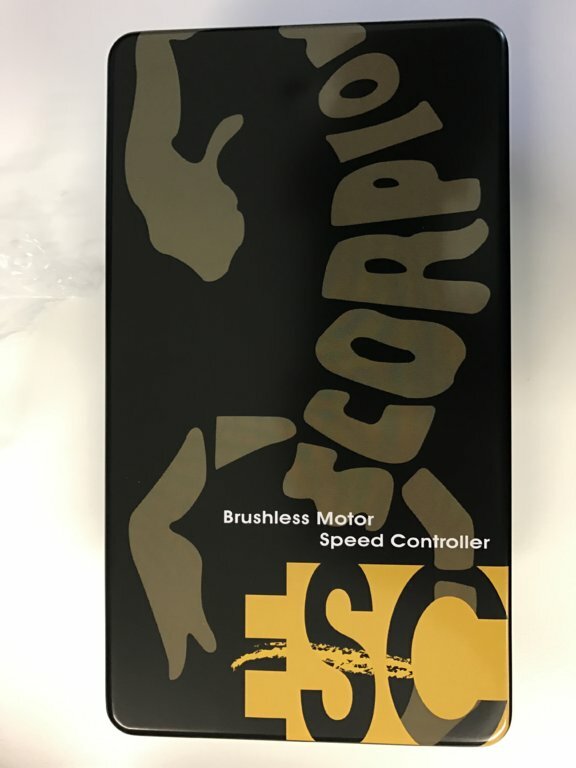 Discussion in 'Scorpion Power Systems ESC' started by MickeyZ, Feb 24, 2017. 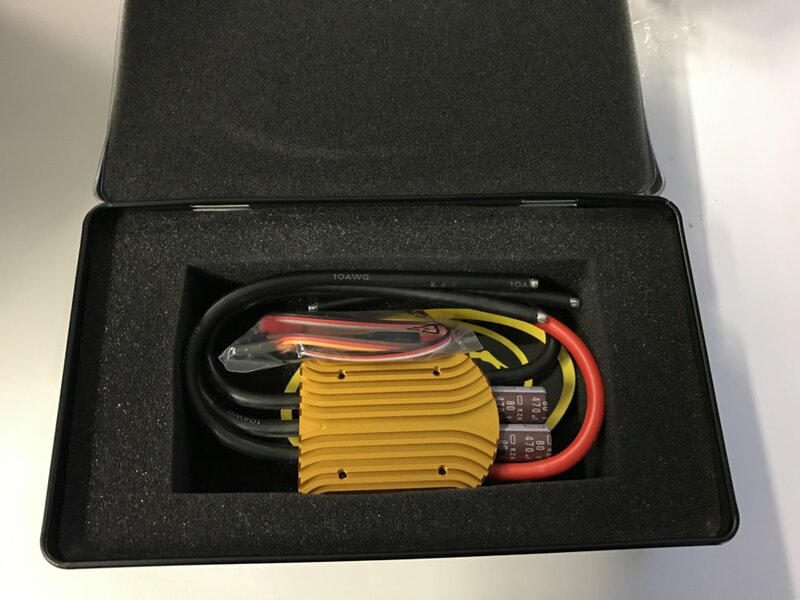 Hey Guys the new 200amp esc from Scorpion will start to ship in two weeks. Who's the local scorpion retailer? Got no idea who sells them in australia. Ill let you know asap! Fingers crossed. Look what arrived today. The quality from what I can see is absolutely fantastic. 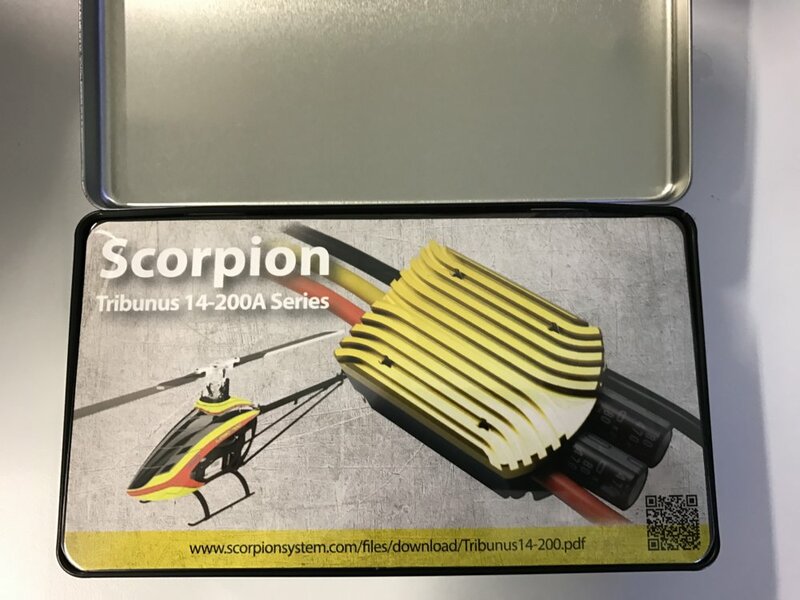 I really do think Scorpion have stepped up to a new level with the new Tribunus series of ESC's. Cannot wait to get my logo 700 up and flying. Is going to take a little longer then I wanted due to lack of funds but as they say good thing come to those who wait.